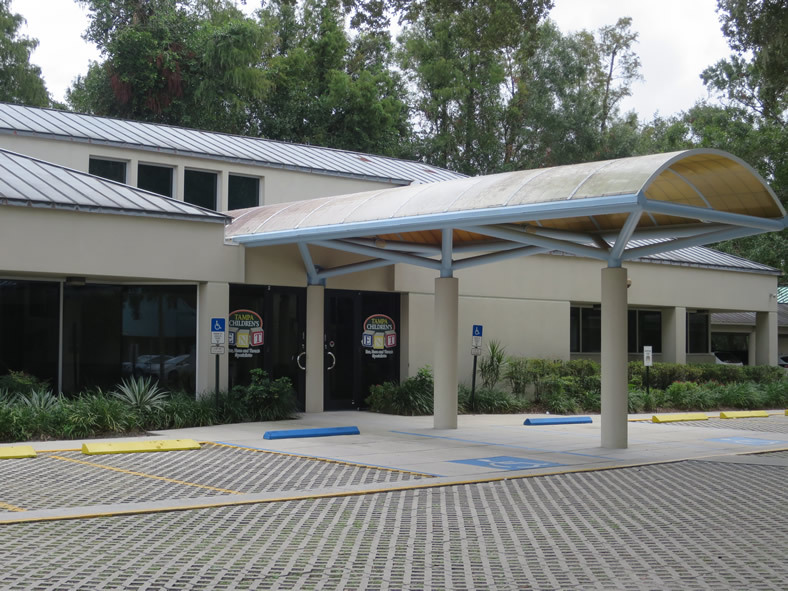 Tampa Children’s ENT was founded in 2009 after observing a need in the Tampa Bay community for a practice dedicated to the care of children with disorders of the ear, nose, throat, head and neck. Originally started out of one office in Tampa, the practice has expanded into a second outpatient clinic location in Riverview, Florida. Tampa Children’s ENT has grown to now include two board certified pediatric ENT surgeons, two pediatric audiologists, and a full pediatric nursing support staff. Pediatric inpatient care is provided in conjunction at St Joseph’s Children’s Hospital and The Pediatric Center at Brandon Regional Hospital. The doctors at Tampa Children’s ENT obtained subspecialty fellowship training at leading academic medical institutions throughout the nation; as a result they have brought that pediatric specialty training back to the greater Tampa Bay community. Tampa Children’s ENT has the expertise to care for children with any ear, nose, throat, head and neck, or communication disorder whether straightforward or complex. Our goal is to provide the highest quality care to your child and educate parents along the way allowing them to make the best medical decision for their child. Pediatric focused ear, nose, and throat care was the reason why Tampa Children’s ENT was started and remains a core principle today. Tampa Children’s ENT: Your child. Our focus.